Yolanda is using Smore newsletters to spread the word online. Troup County School System - Welcome Dr. Brian Shumate! I am honored and humbled to have been named the Superintendent of TCSS. As a 32 year veteran in public education, I’m excited about the opportunity that I have been given and the potential of where this system can go from here. 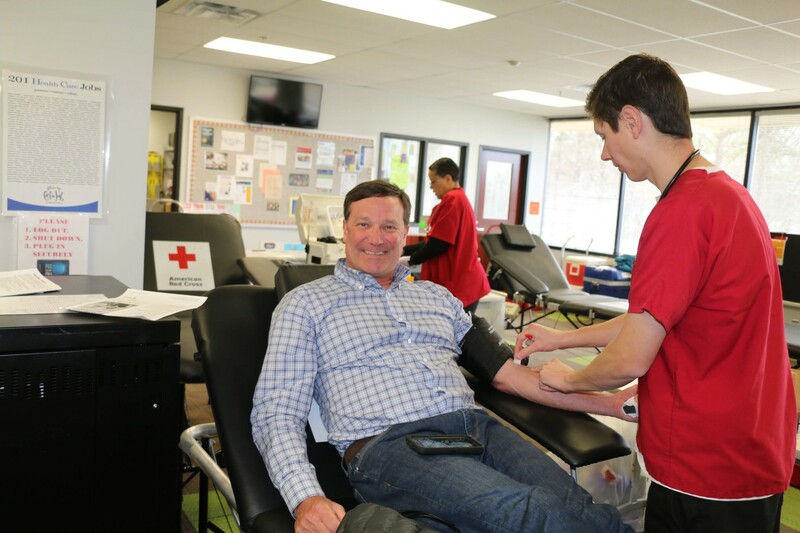 After my visit to the area, I can tell the system is standing on a very firm foundation with great kids, families, staff, facilities, and community support. I believe we can collectively move into the next echelon of the state in all areas. 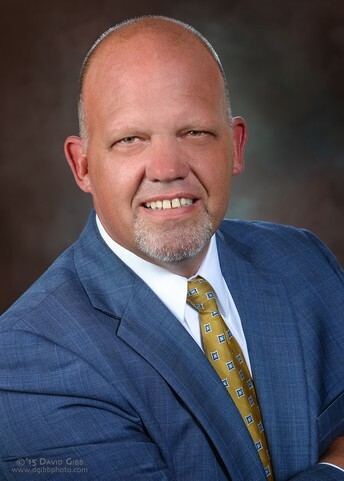 You can read more about Dr. Shumate's family and move to Troup County here. 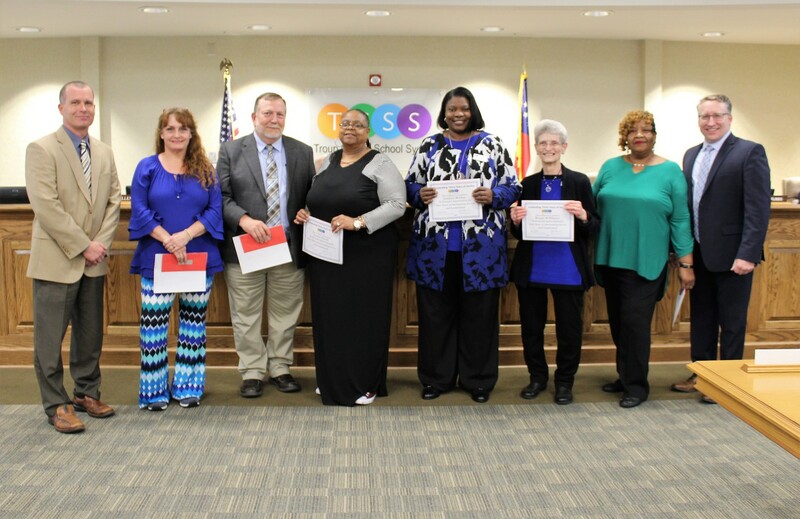 These 20 employees are celebrating their 20 years of service with TCSS. They were honored at the February Board Meeting. 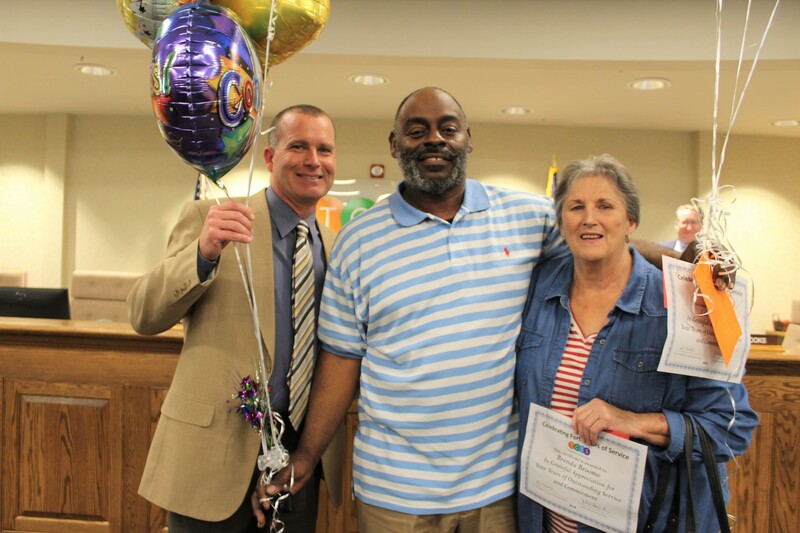 Two TCSS employees are celebrating 40 years of service with the district. 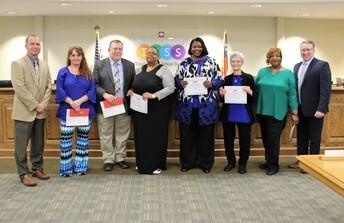 Both Brenda Broome and Leo Maddox work in transportation. Leo almost missed his chance for recognition because he was ensuring all the kids made it home safely and he was stuck in traffic. 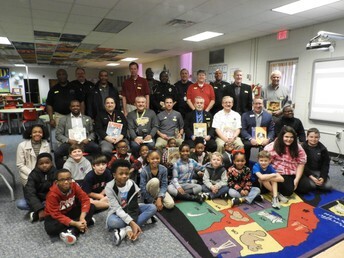 Students at West Point Elementary School were recently treated to special guest readers in their classrooms. Community volunteers, including several school board members, volunteered to read as part of the third annual Real Men Read initiative. This initiative brings community members into the school while promoting the benefits of reading. Each man was assigned to a classroom where they read a story and shared their own personal reading history with the students. The men also told the students how reading impacts them now and how they utilize reading in their careers. 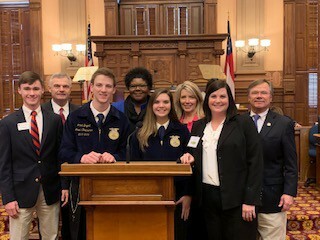 Members of the LaGrange High School FFA club were afforded the opportunity to be on the floor of the House of Representatives before they went into session earlier this month. Rep. Vance Smith and Rep. Randy Nix are pictured here with school student, administrators, and teacher representatives. During a breakfast they attended, the students and club sponsor, Ms. Jessica Bowden, were able to hear the Governor give a presentation. 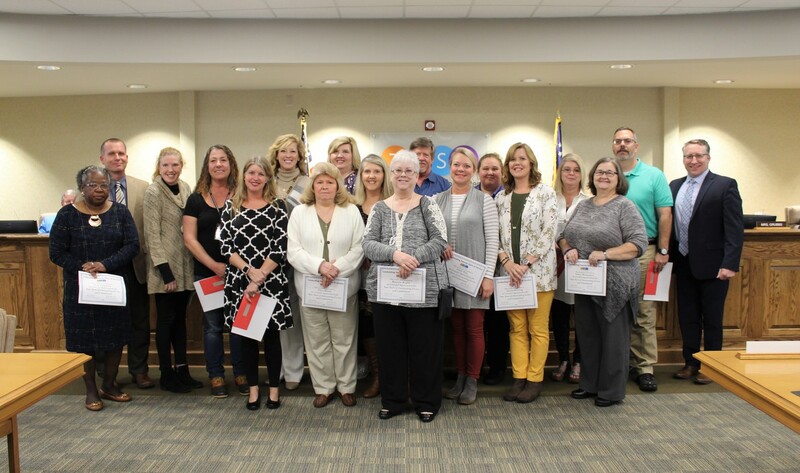 It is said that Troup County School System doesn't have a quality arts program. The inaugural Arts & Appetizers gallery opening is sure to debunk this myth as we host students who have a passion for the visual arts. The theme for the event is Your Art, Your Story. 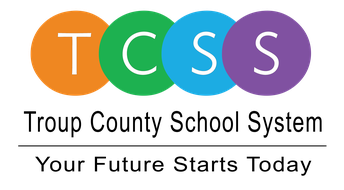 You are invited to join us as we celebrate the stories, creativity, and talent of our TCSS students. 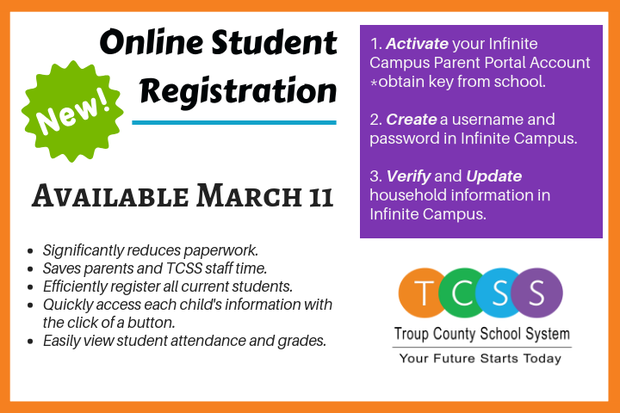 Parents looking to register their students for school can now complete the process from the comfort of their own homes. The online registration process was implemented to save parents and staff time, reduce paperwork and increase efficiency. Congratulations to the Top Three Teacher of the Year Finalists! 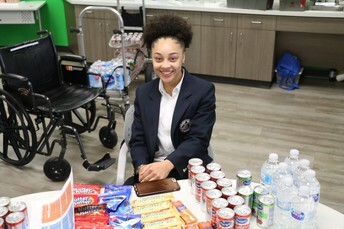 Click below to see the Sur'prize' Patrol video announcement of their selection. 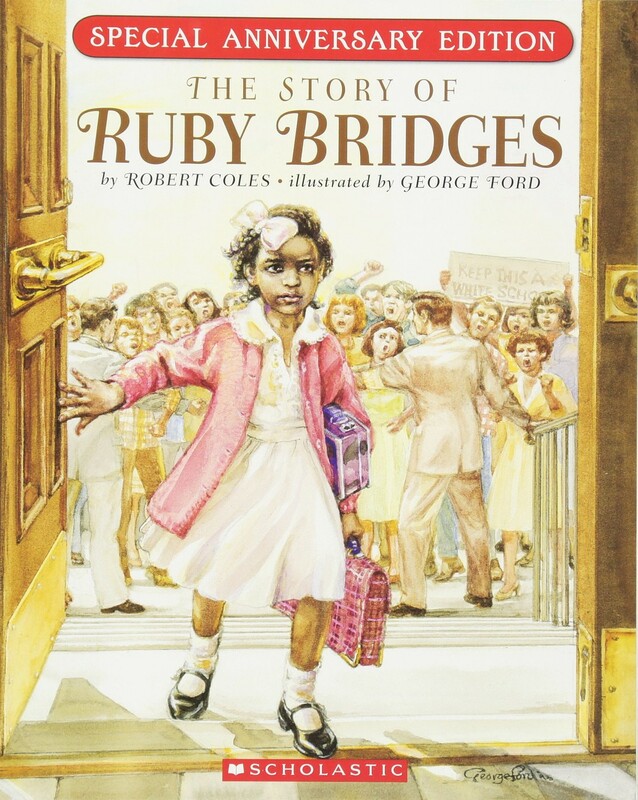 This story is a great lesson in personal strength as Ruby talked herself through walking through the mob of angry adults and children who were boycotting her going to a "white" school. She was the first African-American child to attend an all-white school in New Orleans and the South. On the first day of school, she had to be escorted by U.S. marshals because of violent crowds. Her bravery paved the way for integration nationwide. I haven't read it in many years but the story reminds me how strong we can be when we need to. 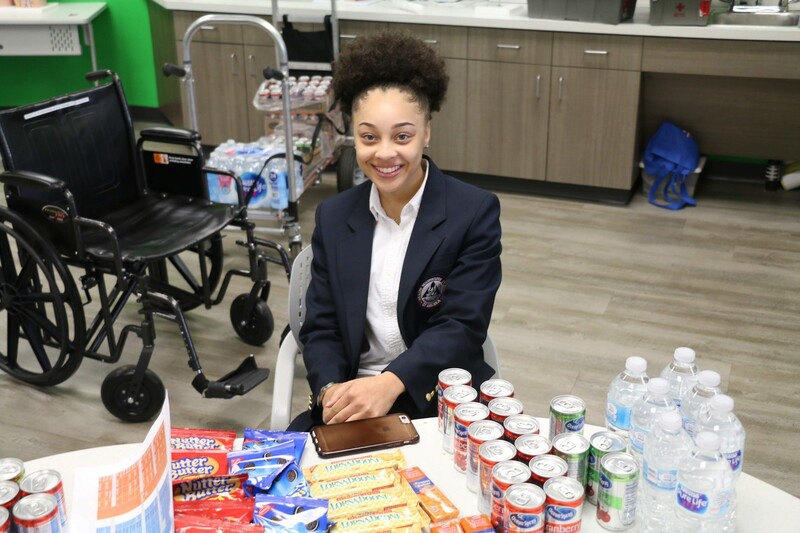 Did you miss some information or want to browse through a previous newsletter? Here's your chance! Select the link above and it will take you directly to our newsletters. We are proud to be an educational path to success where parents choose to send their children for a quality education. We are an accredited educational system with over 12,000 students in grades K-12. Vision: Troup County School System will provide educational opportunities that inspire learners to be independent, successful, and happy. 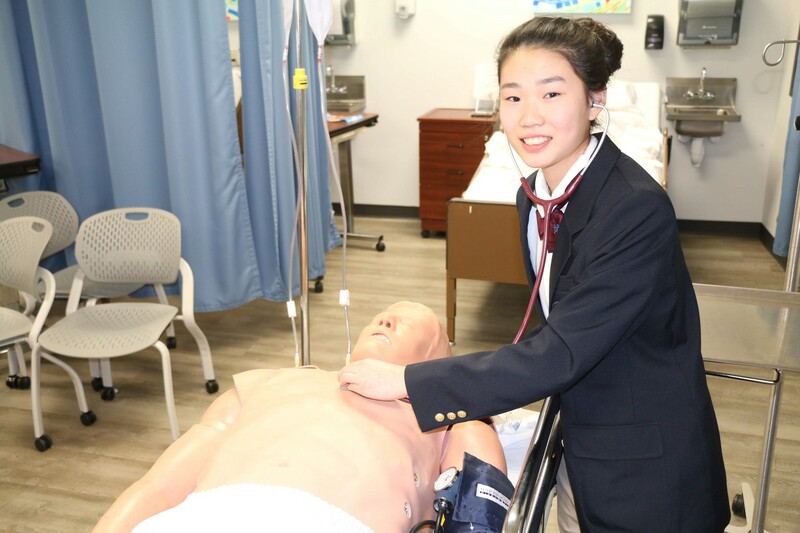 Mission: The mission of the Troup County School System is to educate all students in a challenging and safe learning environment, so they will become productive citizens in a diverse and changing world. Look! We've Joined Twitter - Follow Us!